Named after the ancient village which originally stood here, the gites for rent are the only surviving structures from that earlier time. 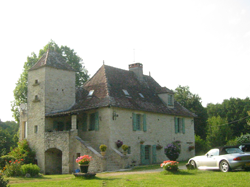 Bégot stands in 9 Hectares (22.5 acres) on a hill - with wonderful views across the local countryside. 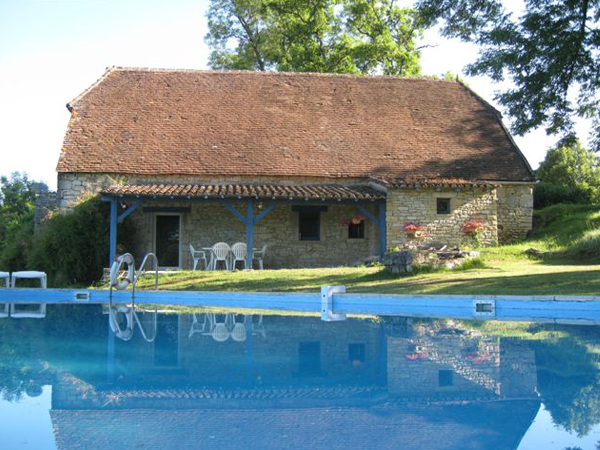 The location of the gites affords privacy without isolation. 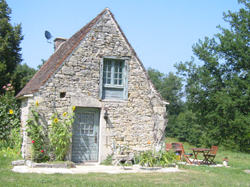 The gites consist of a three double-bedroomed grange (barn) and a one double-bedroomed fournil (bakery). Both the grange and the fournil have comfortable living rooms and lots of exterior space where the sun can be taken and meals can be enjoyed. Both gites are centrally heated and so can be rented throughout the year (this region is famous for its "indian summers" up to November. January to March is the best time to sample the local truffles). The accommodation is suitable for parties of up to eight (six people in the barn and two people in the bread oven). 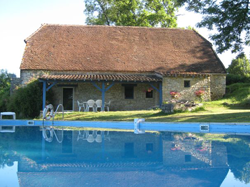 Both gites have full cooking facilities and are comfortably furnished. There is a swimming pool (filtered and solar heated) and a tennis court. The grounds offer very pleasant rural surroundings but with easy access to all local amenities. Use of all facilities is shared with the owners. 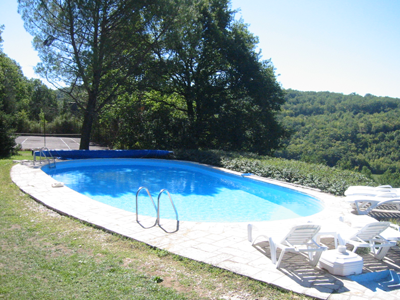 Situated just off the road between St Denis Catus and Catus, just north of Cahors, it is 15 minutes drive from the motorway. Paris is 574 km, Bordeaux 217 km, Montpellier 230 km and Barcelona 506 km. The journey by car is around 6 hours from Paris and 4 hours from St Malo (assuming reasonable rest-breaks and no major traffic hold ups). 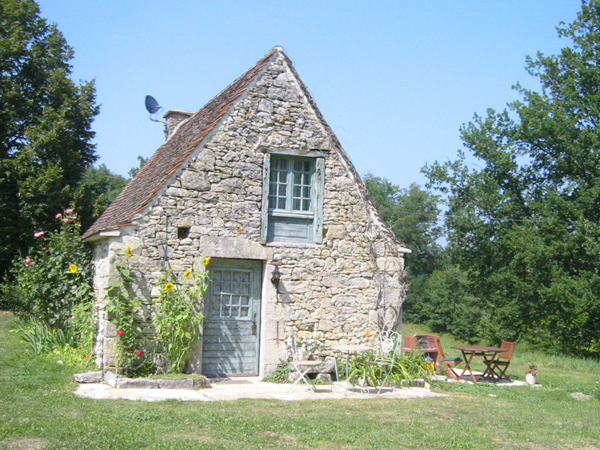 The British owners (John and Pauline Piper) live on site in a traditional stone-built farmhouse (below) in the typical Quercy style with a prominent pigeonnier (dove cote) and are on hand for advice on how to best enjoy the area.